Garden Avenue Public School is situated between Parkside Drive and Roncesvalles Avenue, near St. Joseph's Health Centre. The school was founded in 1957. Garden Avenue P.S. was known as Argentina P.S. between 1961 and 1982. The school has an enrolment of approximately 275 students, a majority of whom have English as their First Language. Approximately 85% are born in Canada. Garden Avenue School offers Kindergarten to Grade 6 programs. The school shares space with Sunnyside Garden Daycare which serves children between two-and-a-half and 12 years old. This allows our students seamless transitions from daycare to school. 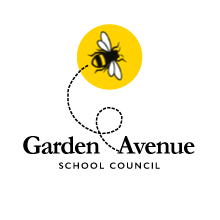 This school council website was created by the families of Garden Ave. Public School for the purpose of keeping our school family & friends up to date with school activities and other related community events. This website is not affiliated with the TDSB. 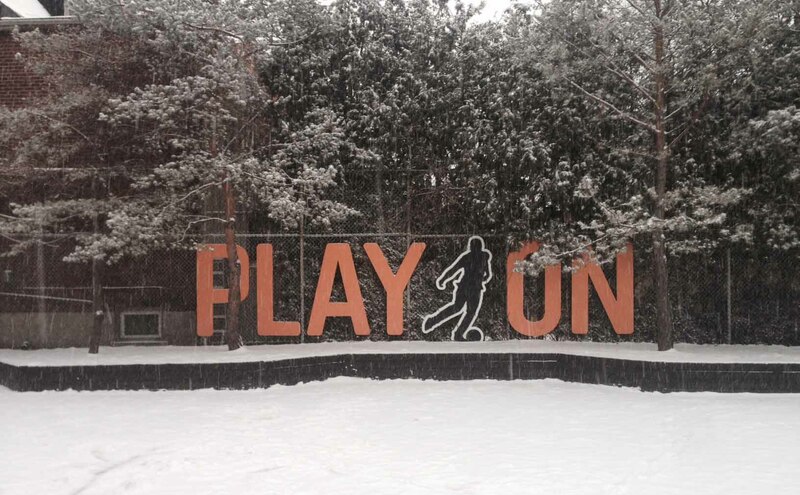 Read more about the school on the TDSB website or the Garden Ave. Public School TDSB website.